Most authors know that you can self-publish with Amazon using Kindle Direct Publishing or CreateSpace. But not everyone knows that you can also land a contract with Amazon’s Kindle Scout publishing program. You have better odds with Kindle Scout compared to many other forms of traditional publishing. You need a complete, edited, ready-to-publish, never-before-published professional manuscript. That already limits the pool. You’re not pitching an idea or a rough draft. It needs to be complete, professional, and ready to go. 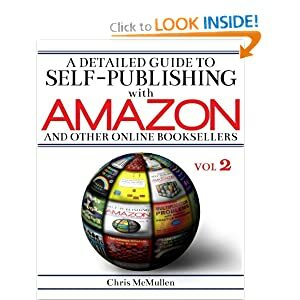 Most authors who reach that stage are eager to press the self-publish button. Less competition gives you better odds. You don’t need an agent for Kindle Scout. You don’t have to buy an expensive book listing addresses of publishers. You don’t have to write a query letter and make a self-addressed stamped envelope. Yet still it’s much less competitive. It’s reader-powered publishing. It’s not one editor with a room filled with manuscripts deciding what deserves to get published. The Kindle Scout team does get involved, but readers play a strong role. Better odds still isn’t a guarantee. But what’s there to lose? The worst that can happen is that your book doesn’t get published. The campaign only lasts 30 days, so it’s relatively quick decision. First of all, they’re looking for polished, edited, complete manuscripts. This motivates you to go the extra distance to polish your work. That will pay off whether or not your book gets chosen. The program motivates you to think about marketing. A good cover improves your chances of creating reader interest, and it will help you even if you wind up self-publishing. You want to create reader interest in your Kindle Scout submission, which encourages you to learn and practice some basic marketing skills to help create buzz for your book—helpful no matter how you publish. Your submission itself can create reader interest. Readers check out Kindle Scout and nominate books that catch their interest. They have an incentive as they can get free books from their nominations. So whether or not you get published through Kindle Scout, your nomination can help build an initial audience for your book. 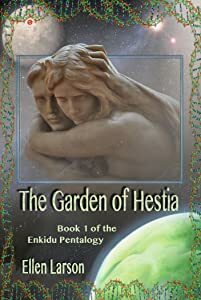 Here is an example: The Garden of Hestia by Ellen Larson. You can explore the Kindle Scout page for this book by clicking on the thumbnail below. Click to view this title at Kindle Scout. The $1500 advance is compelling. Many self-published authors earn far less. For an author who doesn’t already tend to earn more than this, this advance is attractive. Although the royalty rate of 50% is less than the 70% you can earn through Kindle Direct Publishing, there are benefits to offset this difference. For one, you would be published, not self-published. For another, if they are paying a $1500 advance, they must expect Kindle Scout titles to sell pretty well. Your book would have the Kindle Press label in the publishing field. Kindle Scout seeks polished work, which gives some value to the Kindle Press label. Visit the Kindle Scout page, scroll to the bottom, and check out books that have been published through Kindle Scout. Or better yet, visit Amazon, choose the Kindle Store, and click on Advanced Search. Type Kindle Press in the publisher field. 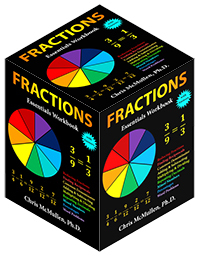 I found several books with numerous customer reviews and overall sales ranks below 10,000. Not every book was like this, but enough were to show me that books published through Kindle Scout have strong potential. It’s different from traditional publishing in that it’s Kindle focused. It’s not bookstore oriented; it’s not print oriented at all. 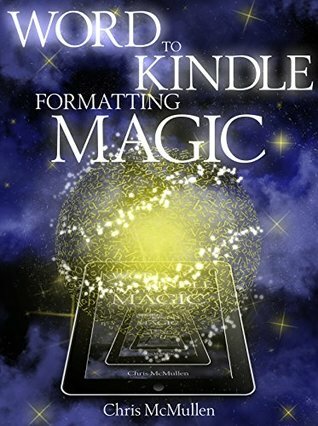 You can self-publish the print edition with CreateSpace even while the Kindle edition is published with Kindle Press. Many novels sell far more in Kindle than print anyway, and what better way to reach the Kindle market than through one of Amazon’s own publishing programs? 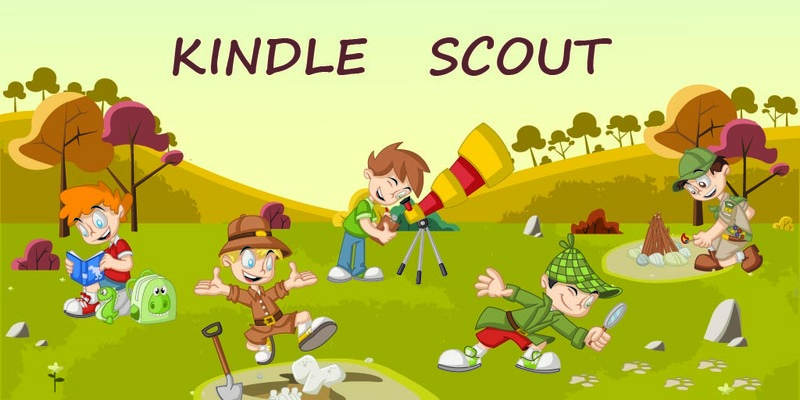 As a reader, have you checked out Kindle Scout? Have you nominated any books? Have you read any books from Kindle Press? As an author, have you submitted to Kindle Scout? Was your book accepted? How was your experience? If I ever finish my sci-fi novel, I might submit it to Kindle Scout. It looks attractive. Click here to jump to the comments section. Thank you for the many ways you help writers. I’ve learned much from your posts. Very cool information. Will have to check this out. (Don’t have an image made, yet, but still good to keep in mind). It was only in the US last I checked. Hopefully, it will expand (if it hasn’t already). I know KS Beth, and Esther Ling. Thank you for recommending Kindle Scout. I aspire to be an author, so the ideas are helpful. Thank you for liking my Pinterest article at Chris’s site. Nice to see you again. I just started a self-hosted site. Getting some traction there will take precedence over my books. It’s a good idea to get that going first. Very informative post, thanks for posting. Great analysis! 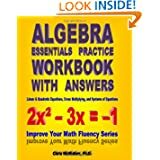 I felt like it was a win-win situation, too, and posted my book today! I just put my book up for sale using Kindle direct publishing. Unfortunately I was not aware of Kindle Scout. Can I do both simultaneously? Or can I delete from Kindle and submit it on scout now, or is it too late? What are the consequences if I put the book on both KDP and Kindle Scout? Kindle Scout is for previously unpublished books. You might contact them and explain your situation. Do you know how I could. I don’t know where to message. There may be a contact button on the Kindle Scout website. There definitely is one at KDP. My novel TO LEAVE A MEMORY is currently on a Kindle Scout campaign. The tough thing is getting nominations. I’ve sent emails, tweeted, posted on FB, joined writers’ associations, jumped on this blog, for example, in an effort to garner votes, which is how the KS editors might notice your work. Although this gives me at least a chance to be published by Kindle Scout, I’m not sure if the process is one that yields literature of merit. Some of the novels that are “hot and trending” on Kindle Scout campaigns have language that is simply unintelligible. But, the authors got their pals to nominate them, and so they were “hot.” Anyway, if you would like to see my campaign to get a feel for how this works, go to this link: https://kindlescout.amazon.com/p/2MPBD4FKW808X. 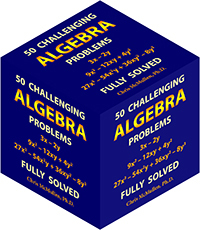 And, if my excerpt appeals to you, please push that “nominate” button. And thanks! Great article, discussing the merits and potential drawbacks to Scout! I am excited because my YA Supernatural horror novel, Breath of Dreams, is in the queue now: https://kindlescout.amazon.com/p/ZR4GZ20UP4U5 and I agree that it is tough find enough places to keep oneself on the hot & trending lists. But I have created a 30 day ad targeted to several particular audiences that I hope will be interested in nominating my book (and receiving a free copy if it is published!) and every couple of hours throughout the day, I post in various groups on Facebook, such as Books Gone Viral, to ask for nominations and shares of my post. I’m crossing my fingers and working hard to get nominations! Hope you’ll give me one too, and I hope that you get your Sci-Fi novel done soon! I’ve just placed “The Hot Dog King” with the Kindle Scout program. Although I’ve had success with self-publishing (two non-fiction titles that sold 1800 and 900, respectfully) I see this program as a bit of an arrow in the quiver when sending out queries to traditional publishers. Besides, the world is changing; traditional publishers are not printing nearly as many titles as they once did. It would be great, I think, to get a toe-hold in the digital fiction market via this program. But that remains to be seen. Thank you for this informative page.